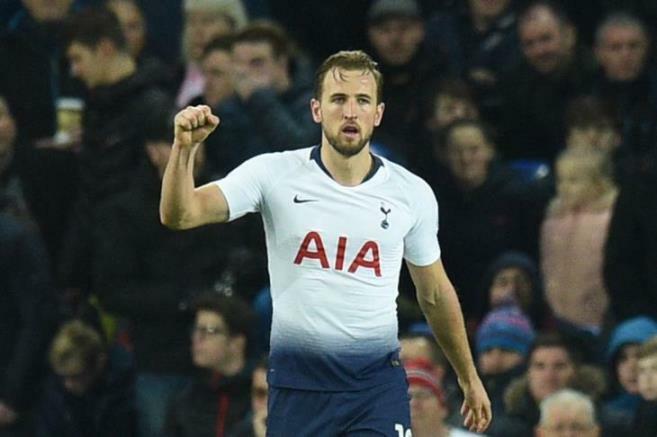 Tottenham coach Mauricio Pochettino said it was difficult to decide when striker Harry Kane would return to the stadium, saying he could miss the end of the season (2018-19). Tottenham had announced a serious injury to the side ligament of his left foot during the London match against Manchester United on Tuesday in the quarter-final of the Champions League. "It is impossible to determine the date of the return of Harry Kane at the moment, but I am not optimistic and may miss the player until the end of the season," Pochettino said in a press statement on Friday. He added: "It is a similar injury to the injury suffered last time in January against Manchester United, and we have five rounds in the league." "If we can qualify for the Champions League final, maybe he will play, but we will see that. Ken is sad and of course, it is a difficult moment for him, for the club and for the team." Tottenham beat the City with a 1-0 win, with the Spurs tied for the Champions League semi-final. "I have spoken to the player before, we need to assess the situation to determine when he will return to training properly," said the Spurs coach. Tottenham will face Huddersfield Town on Saturday in the 34th round of the English Premier League.